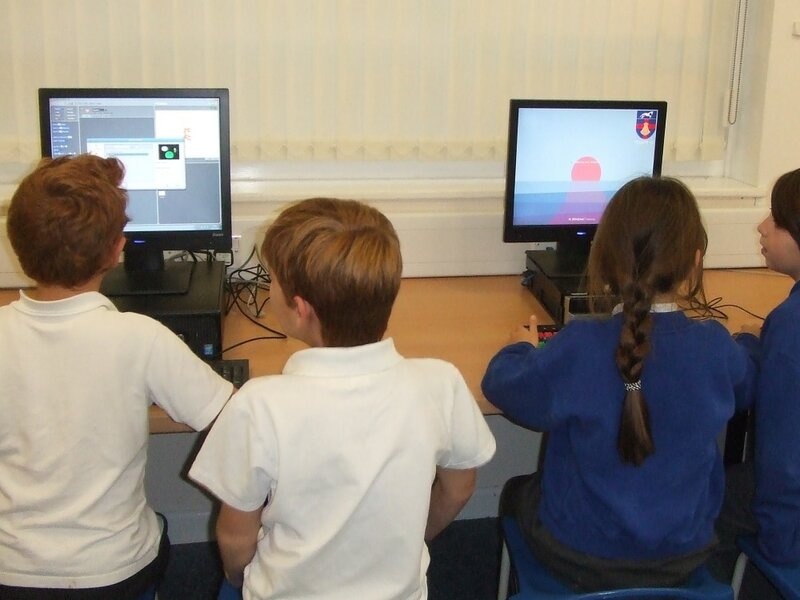 ​ICT is well resourced at Radley. 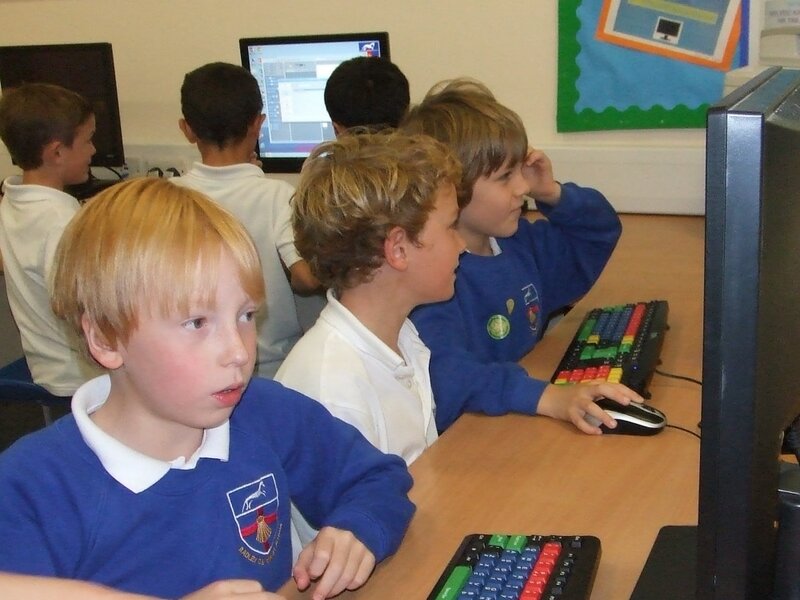 Children use the class set of 30 laptops for research, to present their work and to support their learning in the classroom and in intervention groups. There is a separate computer suite containing 16 PCs. This is located in the Old School building and is used for computing lessons. 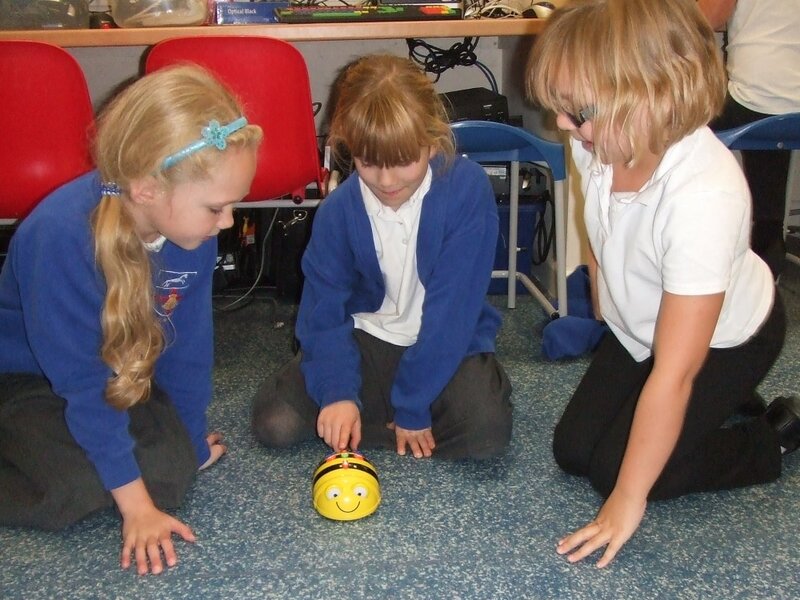 Children also have access to a range of ICT equipment, including Beebots, data loggers and digital voice recorders.